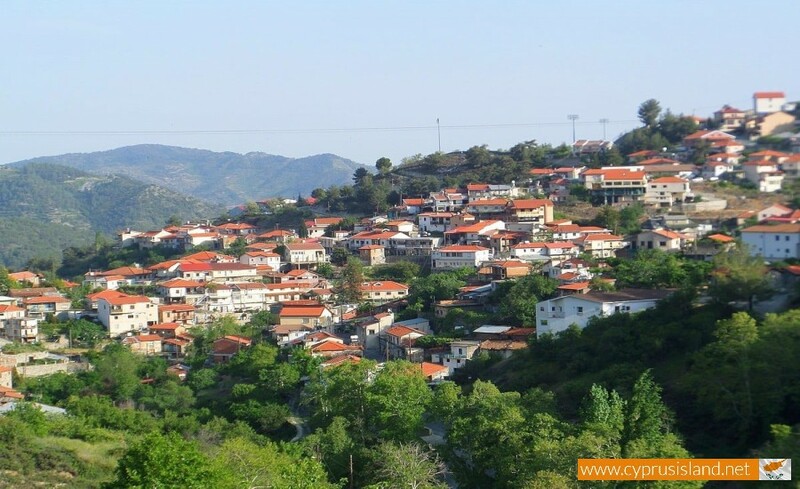 Kyperounta Village is located in the Limassol district near the Troodos Mountains. 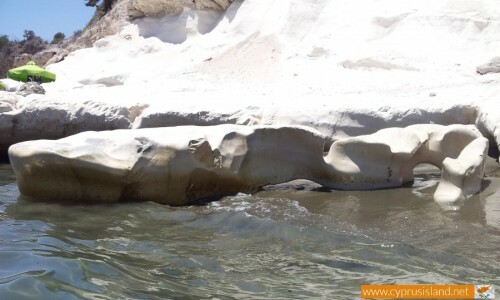 It is situated at the foot of Madari and it is a beautiful picturesque village. 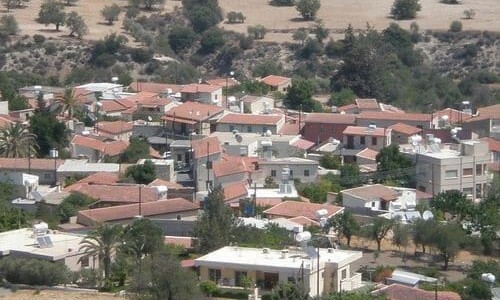 It is the largest mountain village in Cyprus, with around one thousand five hundred residents. 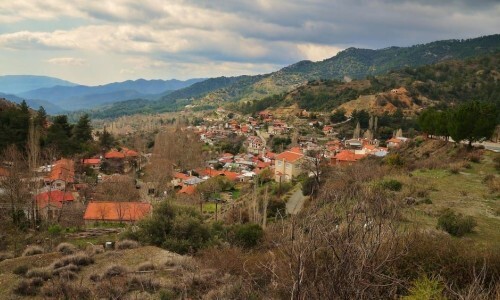 The village belongs to the geographical district of Pitsilia and neighbours with the Troodos mountain range. 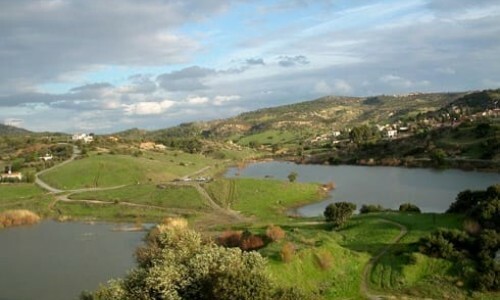 It is only 43 kilometrs north of Limassol and 78 kilometres from Nicosia. 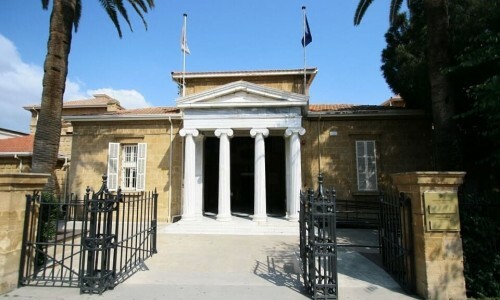 Its north borders are part of both Nicosia –Limassol boundaries. 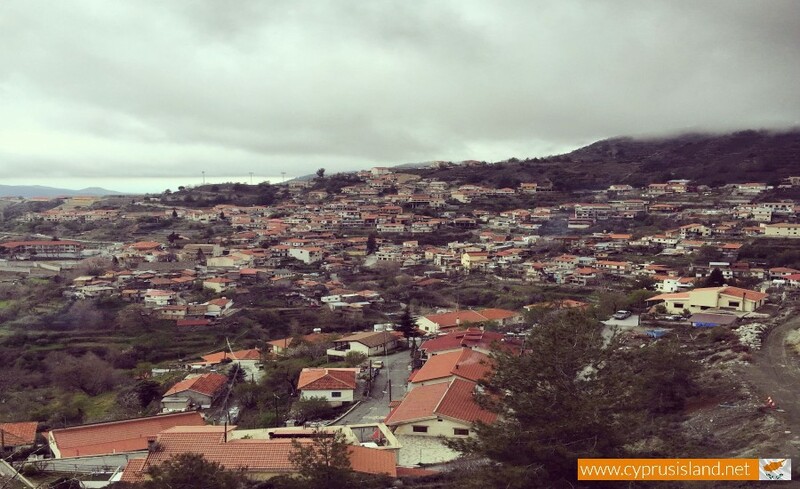 The village is built with the lowest altitude at 1030 metres and the highest being 1300, classifying it one of the highest villages on the island. 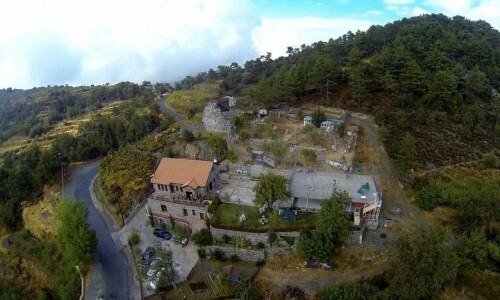 In particular it is the third highest village after Prodromos and Chandria. The mountain peaks that meet the village have a height of 1320 to 1536 metres, with the highest mountain being Madari. This mountain overlooks the the north part of the village. 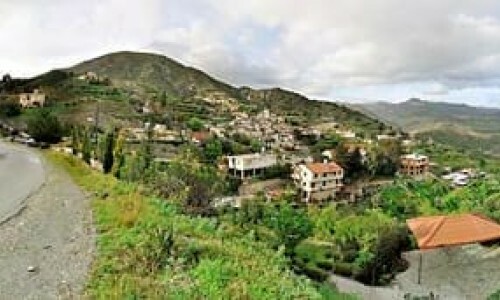 The riverine of the Kourris River passes through the village of Kyperounta dividing it into deep narrow valleys. The village has an annual rainfall of about 740 centimetres. 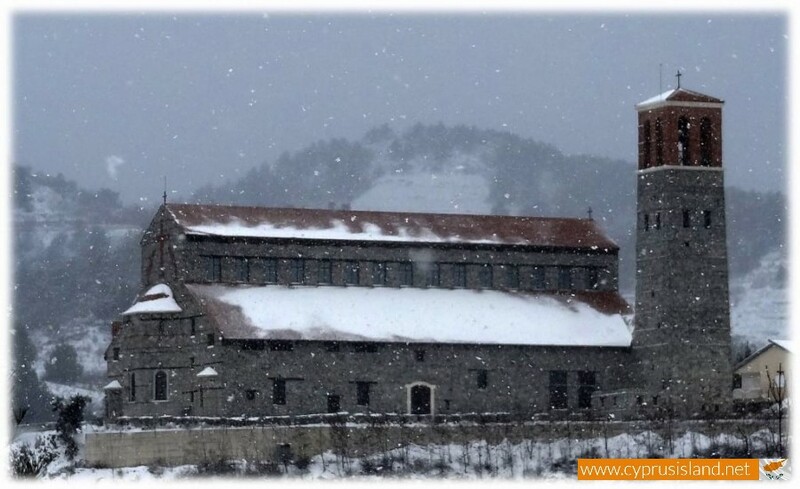 Kyperounta has excellent climate conditions. The climate of Kyperounta is dry and stable. In the winter the temperature drops below 0, with ice and snow. 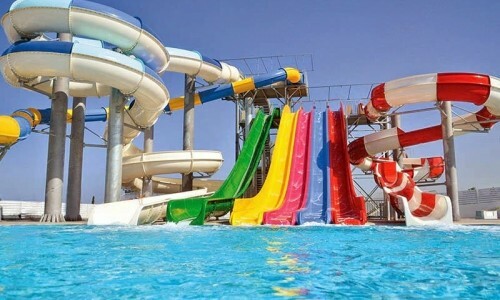 During the summer it is mild and enjoyable. Due to the unique climate that exists in the village, it was chosen by the British Colony Government as the location to construct the Sanatorium – today’s hospital. This choice had excellent and positive results for patients with breathing or chest illnesses. The road towards the village is as magical as the location of the village. Kyperounta is connected to the neighbouring villages through helical roads. To the east it is connected with the village Chandria, and to the southeast with Dymes. 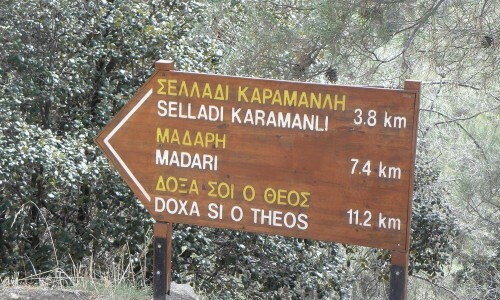 To the southwest it is connected with Amiantos and through it with the mountain resorts of Troodos. The cultivated pieces of land interchange harmonically with the extents of wild vegetation of pine trees. The residents of the village mostly deal with agriculture , cultivate many fruit trees such as peaches , prunes , cherries , almonds , walnuts , vegetables , beans , tomatoes , tomatoes and others. About 1/3 of the island’s produce in apples and pears comes from Kyperounta. The residents also deal with vineyards and the production of wine. There are two wineries in the village, Vasiliko (with many awards in Cyprus and from abroad) and Harma. Livestock is also limited in the village as with the rest of the villages in Pitsilia. In 1985 535 goats were raised in the village, while nowadays the breeding of chickens or rabbits is only for domestic use. The population of the village from 1881 until 1976 followed an increasing course, as oppose to 1982 where there was a decrease. 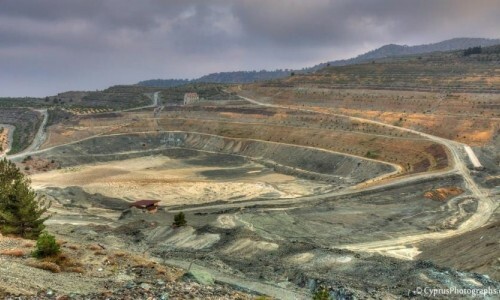 The increase in population was mainly due to the operation of a neighbouring asbestos mine, as well as the development of the agricultural activity. The population in 1881 was 288 residents and increased to 341 in 1891. It continued to increase in 1901 with 415 residents and in 1911 it had 509 residents. In 1921 there was an increase to 567 and again in 1931 652 residents. In 1946 the residents nearly doubled to 1217 and continued the steady increase in 1960 to 1548 residents. In 1973 there was a continuous increase of 342 residents making them a total of 1806. In 1976 the residents increased to 2007 in such a small time range and in 1982 began to decrease leaving the resident number to 1663. The decrease continued in 1992 with 1455 residents and a slight increase in 2001 with 1497 residents. The last inventory occurred in 2011, ten years after the last inventory, with 1516 residents. 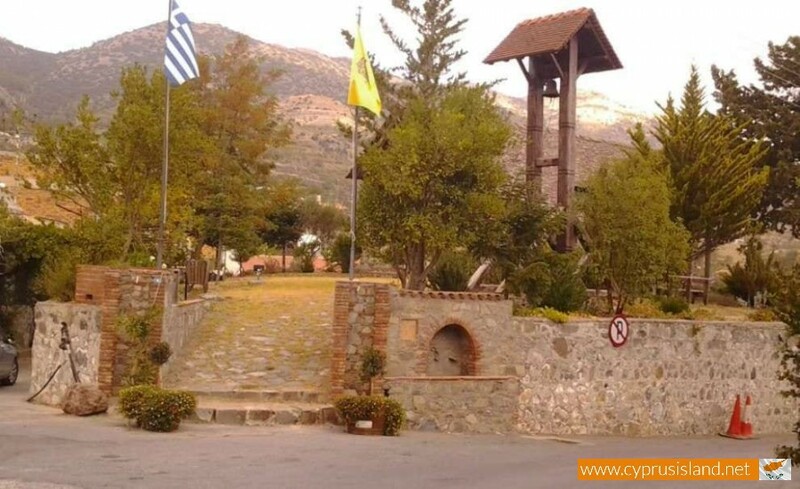 The name of the village is possibly related with the plant kypeiros or kyeri or kyperos or kapouro. 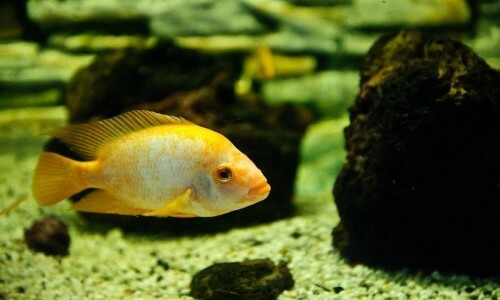 In particular kyperos is a weed planted in the area and has the scientific name of «cyperus rotunus» which is plentiful in the area and is used as of the main food for animals. 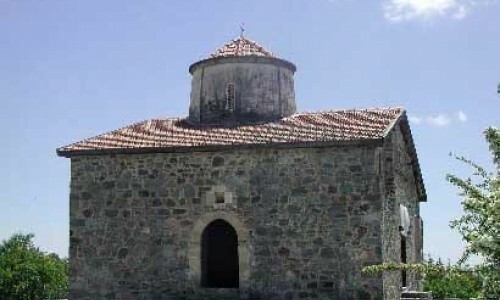 The existence of the village occurred from the byzantine era. 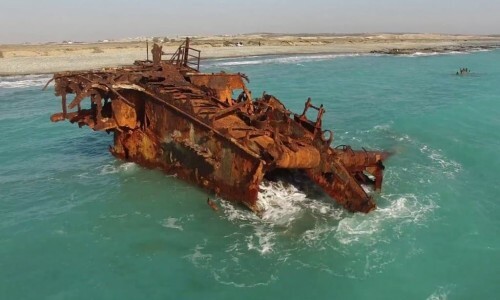 This is due to the fact that the name is mentioned in a series of folk songs between the 9th and 11th centuries. 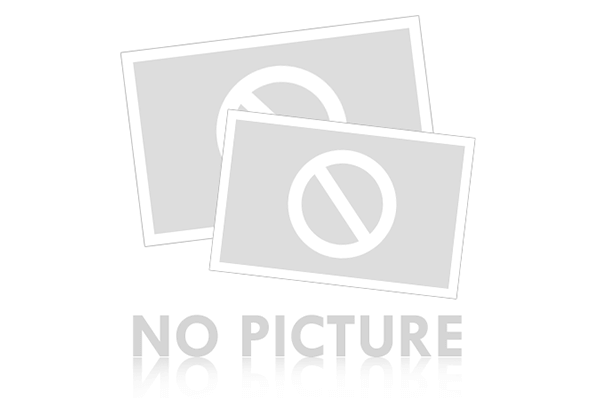 One of the folk songs is Marouthkia. According to Mas Latri , Chiperonda was one of the villages forming the royal estates. The name Choperoda is also found in a map of Abraham Ortelius in 1573. 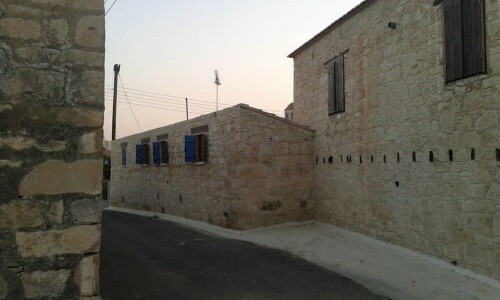 During the Turkish occupation, the village was divided into two neighbourhoods, by the Kouris River. One of the neighbourhoods was built around the church of Agia Marina, while the other was built to the east of the Panagia Church. The houses were built in a way that the interior part could internally be acceded and the roofs were built in way so that they would create an imaginary road. 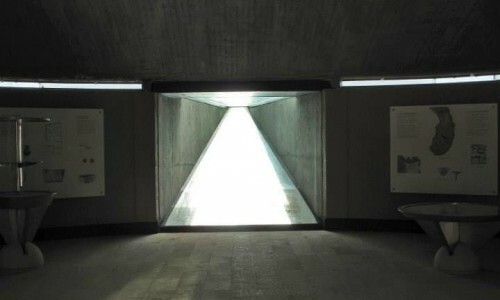 The particular architecture helps the residents escape in cases of raids by the Turks. The religious monuments also give the village a certain charm. 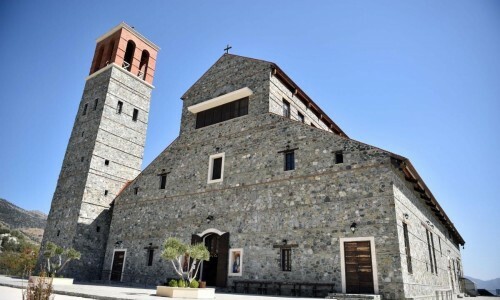 In particular the main church of the village Agia Marina church, the church of Panagia and Chrysosotiros , Agios Arsenios giant church as well as the Timios Stavos chapel. It must be mentioned that the chapel has interesting church sculptures as well as iconographies dated to 1521. 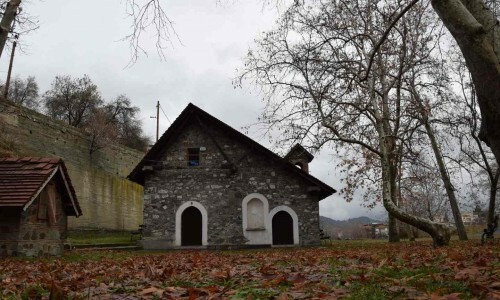 The chapel holds a place on the catalogue of world heritage of UNESCO and has been transformed into a museum.